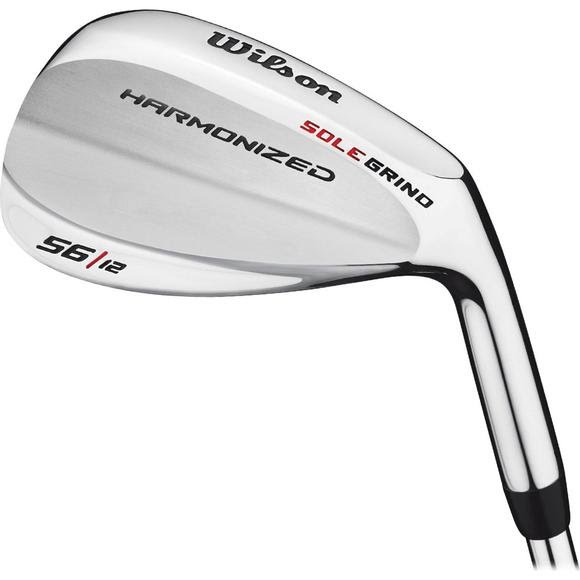 Wilson styling and unmatched value have made Harmonized wedges perennial top-sellers. Classic satin finish. These wedges feature a unique sole design that equips players with more versatility on approach and chip shots. Classic style - the traditional shape appeals to a wide range of golfers.